There is still time to register for the Transportation Quarterly Meeting. 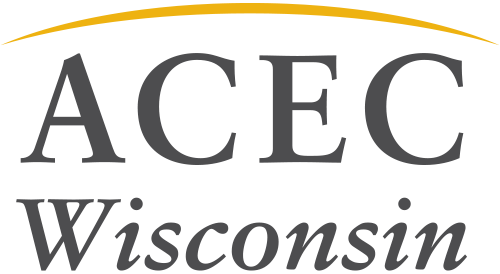 This event brings together members and WisDOT for a day of networking and education. This is our first event with the new administration and it's a great opportunity to hear about their priorities and the biennial budget. Check out the registration page to learn more and to register.